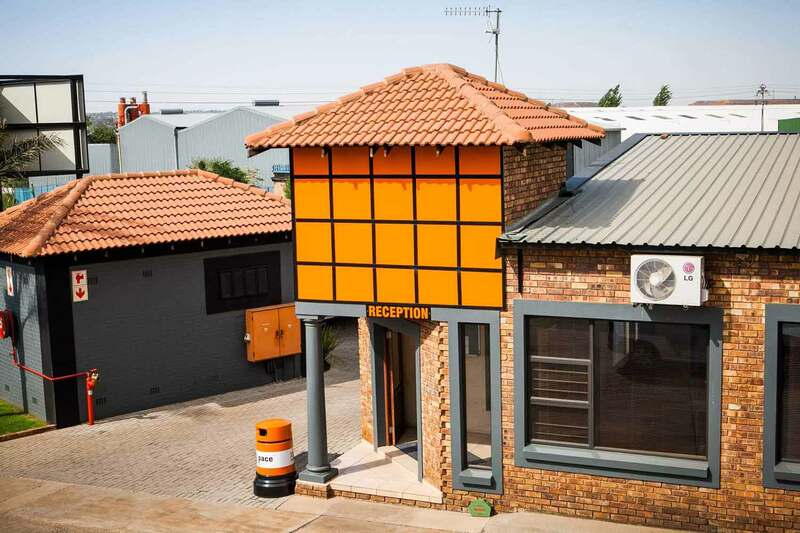 Providing self storage and office space in Alberton. Mon-Fri 8 a.m. to 5:00 p.m.
an office block that spans 769 m2, with 10 covered parking spaces and an additional 30 parking spaces for customers. 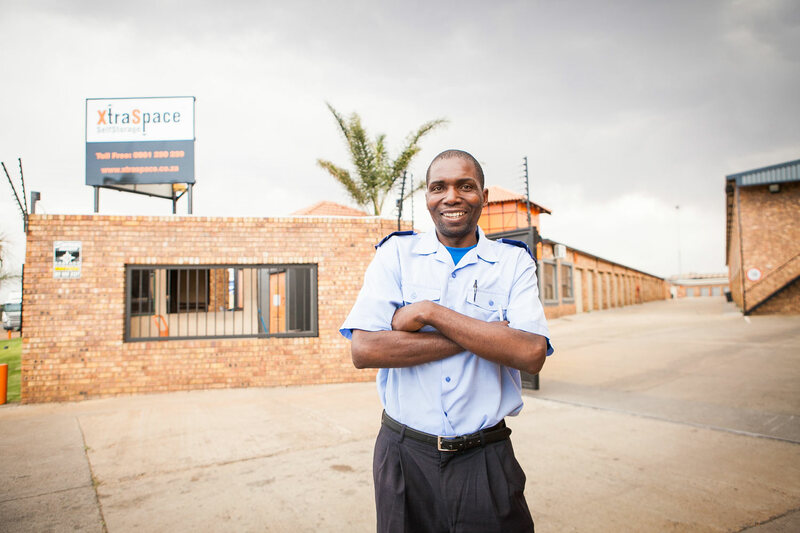 XtraSpace Combrinck Street also offers a selection of Flexi Offices - unserviced offices available on flexible, affordable agreements. 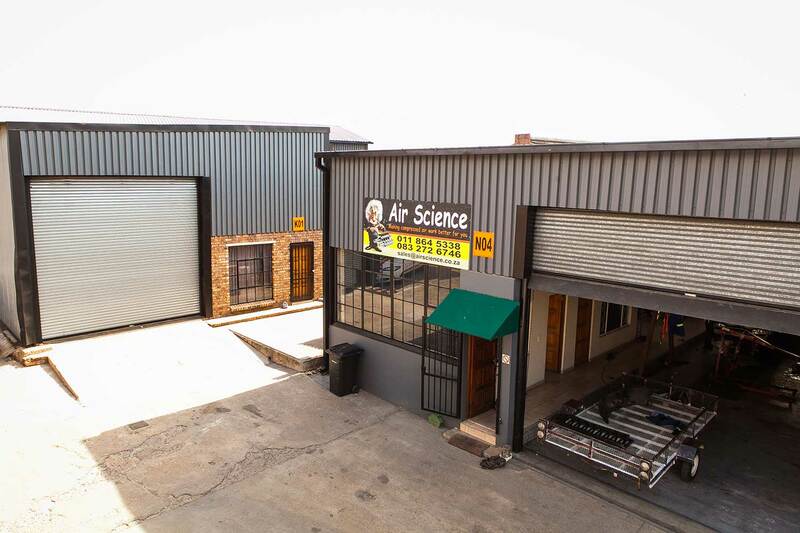 The Combrinck Street branch is located in the popular southern industrial area of Alberton, in Gauteng's East Rand. It offers easy access to the R59, the N3 and the N12 highways, as well as the R544 Heidelberg route. 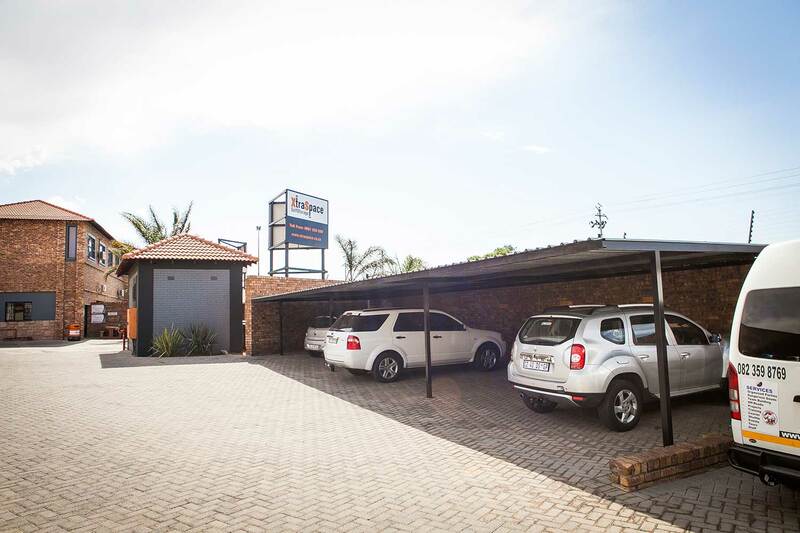 It's just minutes from Alberton's main shopping district, including centres like Lemontree Mall and Alberton City Mall, and is across from the Alberton Makro. 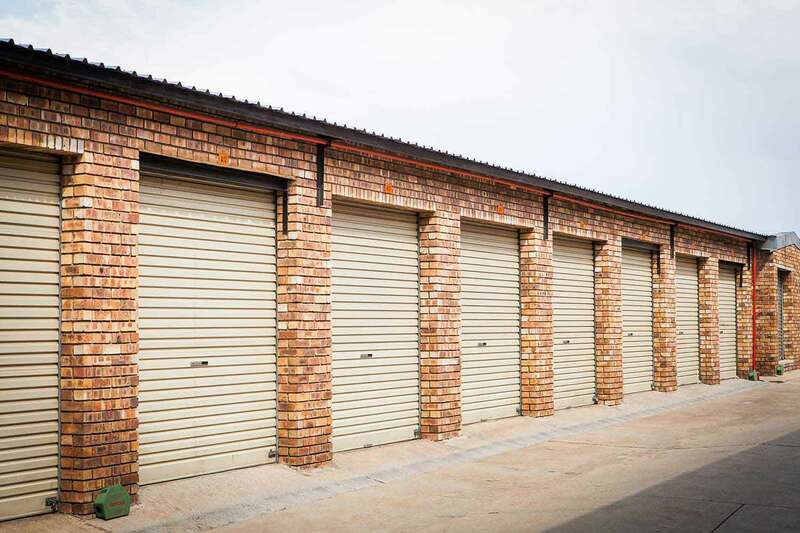 Also minutes from our self storage facilities are suburbs such as Brackenhurst, Brackendowns, Randhart, General Alberts, New Redruth and Verwoedpark.